Monthly Events Roundup - October! Thread: Monthly Events Roundup - October! October is over and what a spooktastic month we have had in the events department! The Monthly events roundup is a quick summary and review of all that has taken place in the department this month, it will consist of news and statistics from the department, also featuring several new additions, including Weekly events, Event Player of the month, and Events Organiser of the month. What a fabulous start the the month with a total of 34 events being hosted in the first week of October! Unfortunately events were not so consistent this month with a drop in events being hosted each week. Earlier on in the month we announced TWO new seniors in the department! A huge congratulations to Confusable and LidyaWillows, we look forward to working with them more closely and hearing their ideas for the department! What an amazing start from each of them, hitting their minimums in the first few days of joining! Keep up the amazing work, we look forward to seeing more from you!! I know we can do it, we have an amazing team! Habbox Weekly Events, brought to you by the Events Department! Every week we have 2 fabulous events lined up for you, so there is excuse for missing out!! Note the date in your calendars and we look forward to seeing you there, with hundreds of credits and prizes to be won each week! Starting this month we see the return of Player of the Month! To thank you all for supporting Habbox events, we have decided to bring back Player of the month! Each month we will select ONE lucky player who we think deserves to be crowned events player of the month. To earn yourself this title you will need to make yourself stand out to Events Staff within Habbox Events. There are a number of ways you can achieve this, the main one being just turning up and taking part in events! 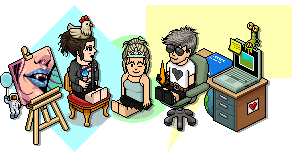 A special mention to @Brilly; for always showing her support for Habbox! This month we will be introducing Events Organiser of the Month, to help show just how much appreciate each and every staff member in our department! Bringing home the crown for Events Host of the month... our very own recruitment manager! For her ongoing dedication and support to the events department, and never failing to host events for our lovely supporters! 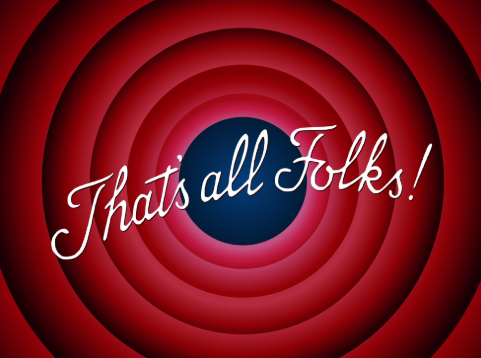 A special shout out to @RuthOnToast; for being an asset to the department and hosting an amazing weekly events! The events department currently has 25 members of staff on the team! Last edited by Ozad; 05-11-2018 at 10:41 PM.